The 2014 Paris Motor Show event is fast approaching and a lot of famous carmakers have already prepared their flagship models to be officially unveiled. 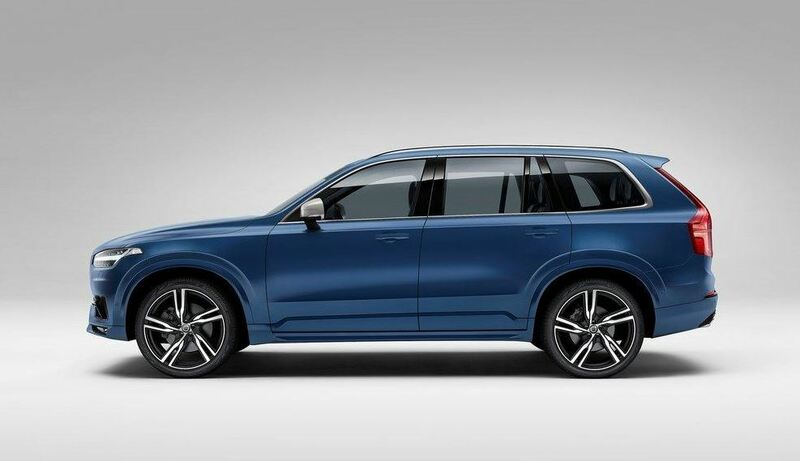 It is also the case of the new Volvo XC90 Design which is now ready to be publicly unveiled at the event, the model coming with a lot of interesting visual and performance features. 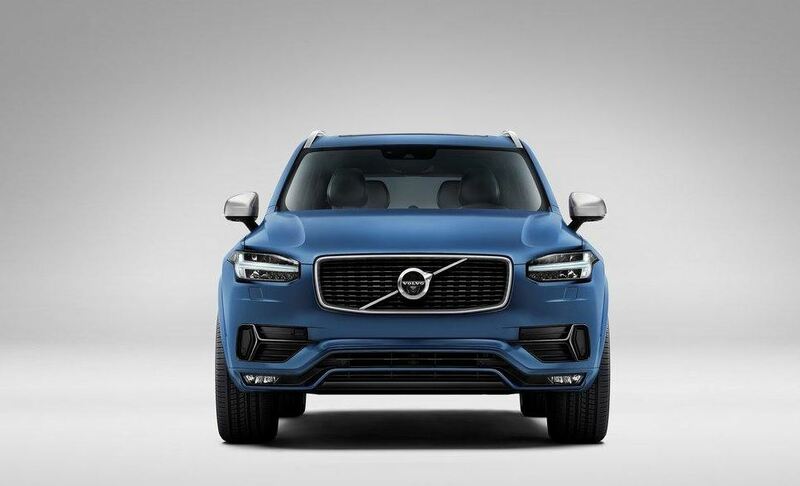 The exterior of the Volvo XC90 looks more aggressive than the present model, meaning a new aerodynamic body kit, coming with fresh front and rear bumpers, silver roof rails, matte silver side door mirrors or the twin exhaust system. Inside the new Volvo XC90 Design, the cabin is sporting perforated leather on the steering wheels, sports seats, paddle shifter as well as sports pedals. 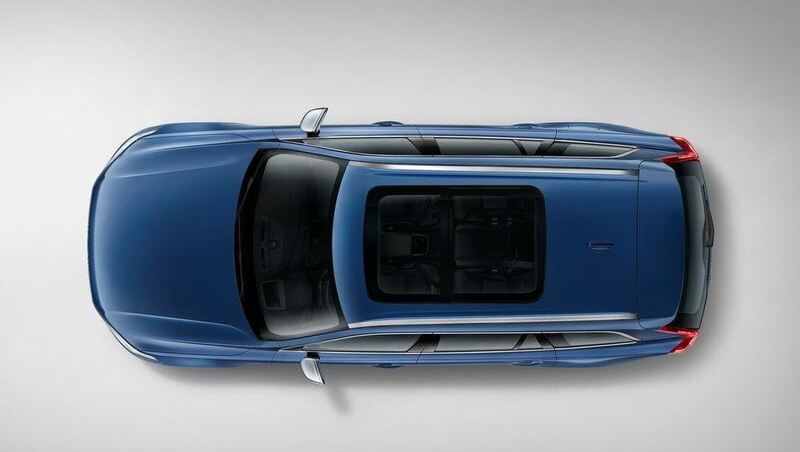 Under the hood, the Volvo XC90 Design will come with a fleet of four-cylinder petrol and diesel units, with the T8 plug-in hybrid unit on top of it. The hybrid consists of a 2.0-liter turbocharged and supercharged four-cylinder unit at the front, while at the rear, an electric motor backs up the unit, with an additional 80 horsepower to the overall 400 horsepower. 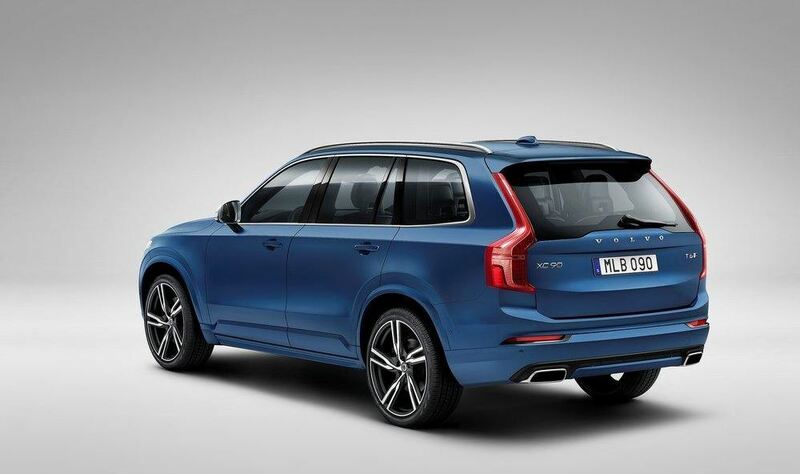 The XC90 will be available on the market starting May, next year, with prices to be released at that time.